Quinoa salad recipe, a quick recipe for healthy and nutritious meal. 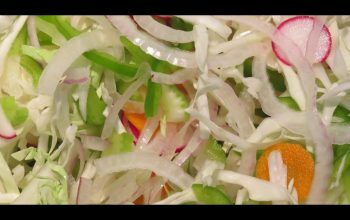 Skip dieting and shift to healthy eating with our bowlful of yummy salad. Quinoa salad helps in weight loss and is also rich in proteins. 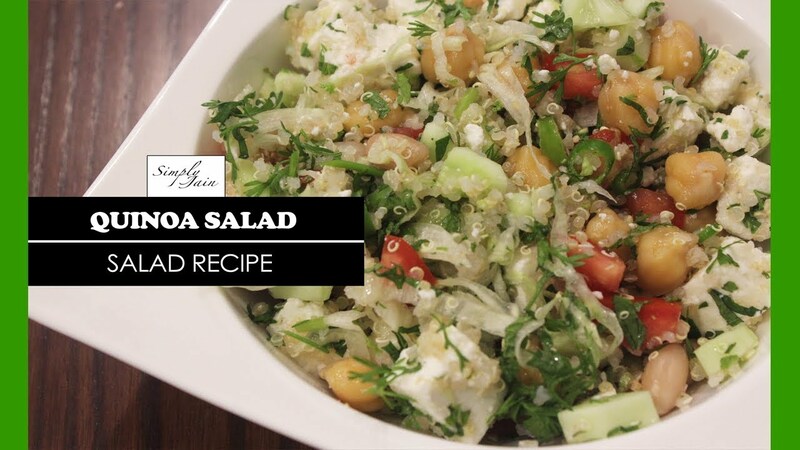 Its a perfect healthy vegetarian salad recipe by your Simply Jain.